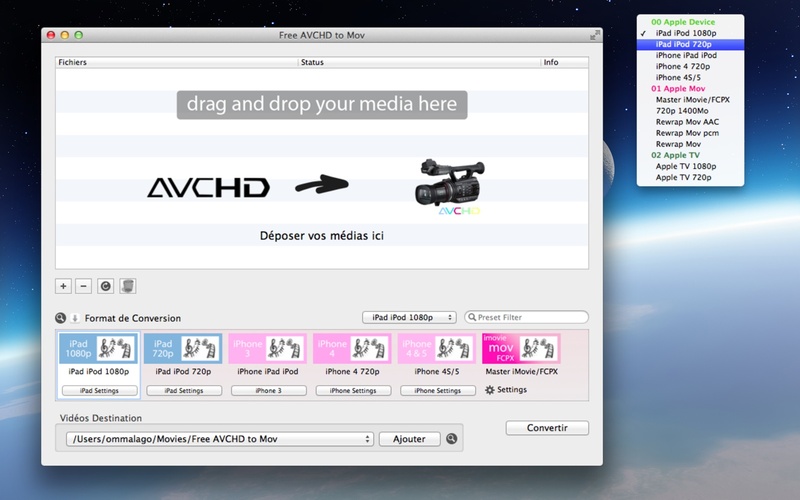 Free AVCHD to mov is a power full video converter. 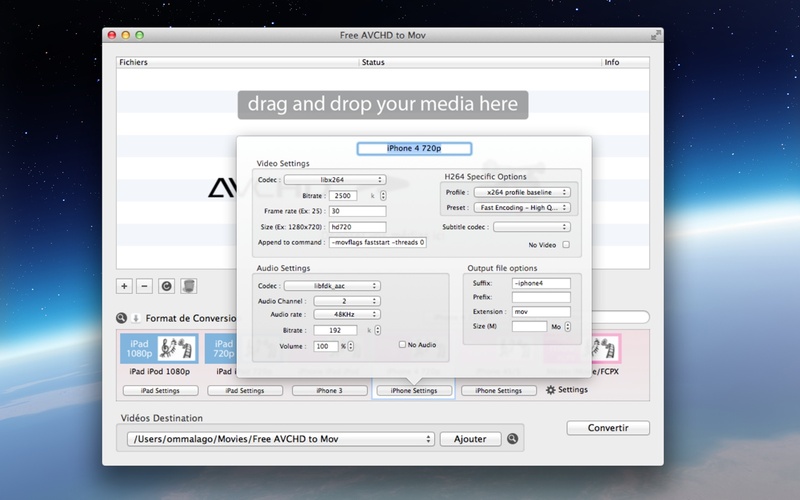 Just add your avchd files (m2ts, mts, ts) and he will do the rest. 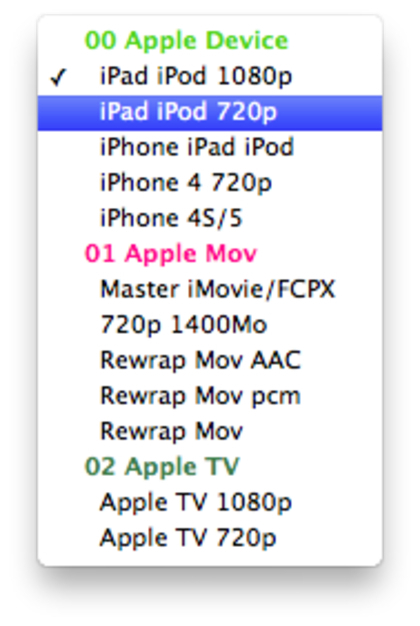 The output files are compatible with FCPX, Quick Time and iMovie. You can select the output format between a large choose of preset. You can switch to the Full version (Pro) if you need more professionnal features.